If adopted on second reading, the bond ordinance will fund more than $8 million worth of capital projects within the township. 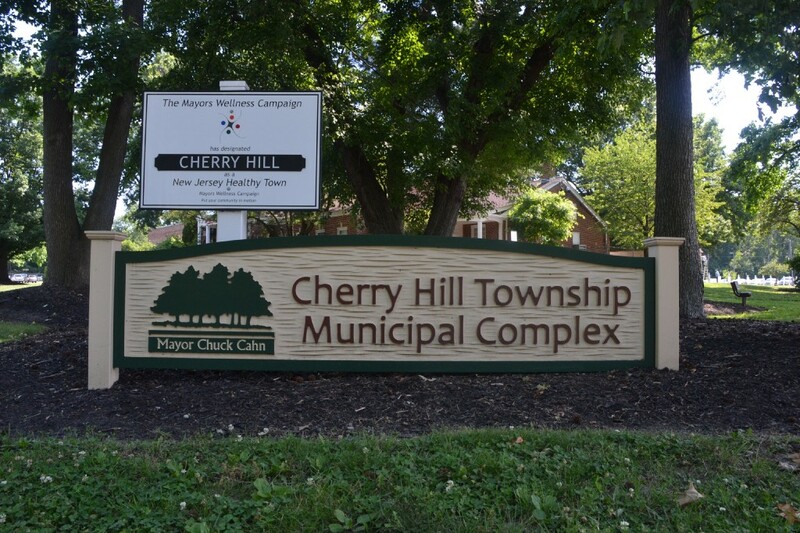 Cherry Hill Township Council is planning to fund a slew of capital projects through the passage of three bond ordinances in November. At last Tuesday night’s meeting, township council approved three bond ordinances on first reading. The bond ordinances, if approved following a second reading and public hearing, would allow the township to appropriate approximately $8.9 million and issue approximately $8.2 million in bonds or notes to fund capital projects included in the township’s Fiscal Year 2019 budget. Each of the ordinances lists some of the capital projects the money will be used for. The first ordinance permits the issuance of a little more than $4 million in bonds or notes for a number of capital projects. Nearly half of the money, $2 million, will go into various equipment and facility upgrades at the Cherry Hill Public Library. About $900,000 of the money would be used for upgrades to parks and recreation sites in the township. An additional $473,000 would go toward equipment upgrades for the Department of Public Works, including two new trucks, a wheel loader and a sign shop service vehicle. A total of $243,000 is appropriated for computer equipment upgrades, about $400,000 would go toward police upgrades and $225,000 would upgrade various township facilities and equipment. The total estimated cost of the projects is a little more than $4.2 million, with the township paying a down payment of about $213,000. The second bond ordinance allows for the issuance of approximately $3.6 million in bonds or notes for various public works projects. The vast majority of the money will be used to fund road projects, including the roads the township plans to include as part of the 2019 Road Maintenance Program. A little less than $300,000 of the money would be used for concrete installation for curb, sidewalk and concrete driveway upgrades. A little more than $100,000 will be allocated for the design and improvement of township traffic signals. The total estimated cost of the projects is a little more than $4 million, with the township making a down payment of about $189,000. The township also plans to use a $300,000 Municipal Aid Grant from the state Department of Transportation to help fund some of the road work. The final bond ordinance permits the issuance of $551,050 in bonds or notes. The money would go toward miscellaneous sanitary sewer improvements. Township business administrator Lenore Rosner noted while the ordinances allow for the appropriation of about $8.7 million for the listed projects, the total cost of the projects may come in under the listed amounts. The second reading and public hearing on the bond ordinances will take place at the next council meeting, scheduled for Monday, Nov. 26 at 7:30 p.m.